Blumarine Anna New Fragrance 2014. 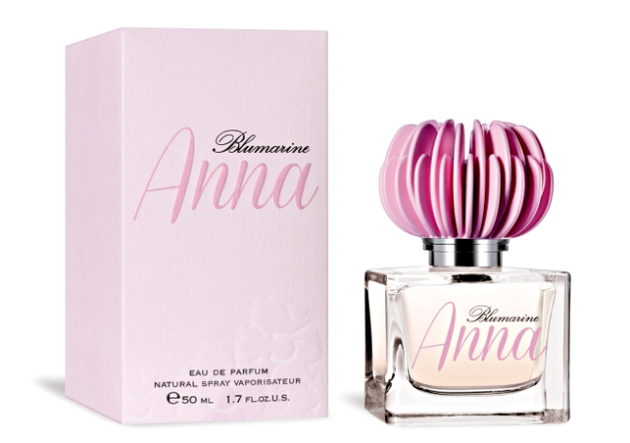 Blumarine Anna is new luxury scent for "women who live every moment with passion", according to the label. The new scent is named after the fashion house's founder and designer Anna Molinari and was created by perfumers Alexandra Carlin and Maurice Roucel of Symrise. The eau de perfume is described as an easy-to-wear musky floral scent with a distinguishable youthful allure. 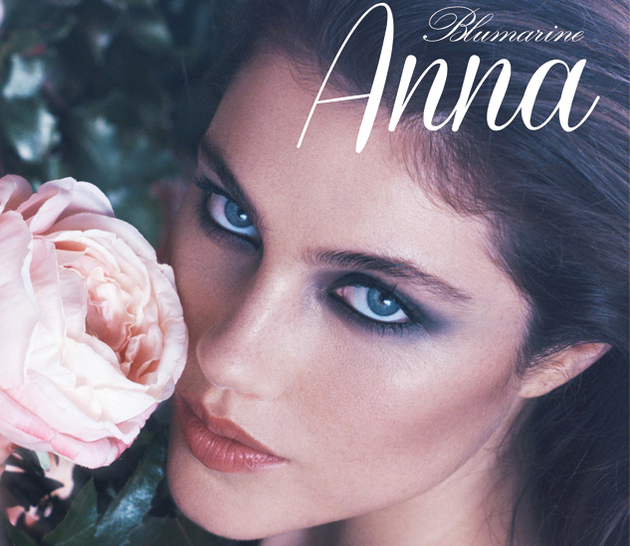 The new Blumarine Anna perfume, which is manufactured exclusively in Italy, combines top notes of of peach and apple with a heart of peony, magnolia, rose and jasmine and base notes of sandalwood, musk, vanilla and cashmeran. Presentation-wise, the inspiration was Molinari's love of flowers, which is why the new scent has a powerful feminine vibe. ITF’s internal team and French artistic director Thierry de Baschmakoff created the simple yet youthful fragrance bottle and the pink peony shaped bottle cap. According to WWD, the newest fragrance for 2014 from the fashion brand is part of a new project designed to attract young fashionistas: “This fragrance has a very happy, young nature. Also in terms of positioning, we lowered prices a bit to favor a younger consumer….I would define this as a friendly fragrance, it’s easy to wear and very approachable, ” ITF chief executive officer Massimo Cappini stated. The ad campaign for the Anna by Blumarine fragrance has already been prepared. The designer chose model Anna Speckhart to promote the new scent. The fashion house chose a secret garden theme for the new ads, lensed by talented photographer Michelangelo Di Battista. The new scent will make its debut in Italy on April 15 and will come in 30, 50 and 100 ml Eau de Parfum versions which will retail for 45 euros (about $62), and 65 euros (about $90). A 200 ml body lotion will also be sold for $32 euros ($49). The new scent will hit 3,000 stores worldwide by the first half of 2015.